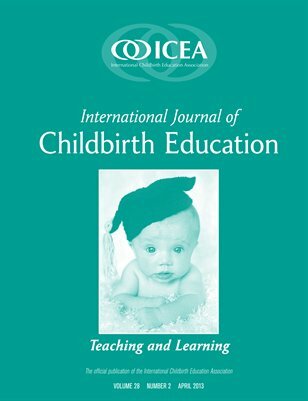 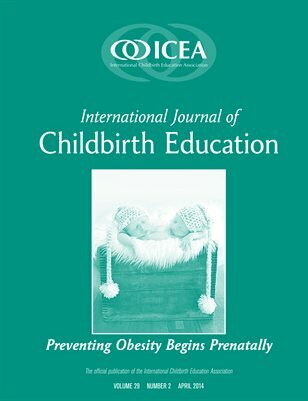 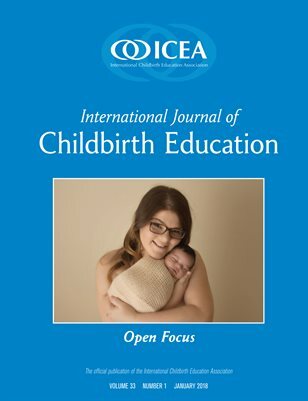 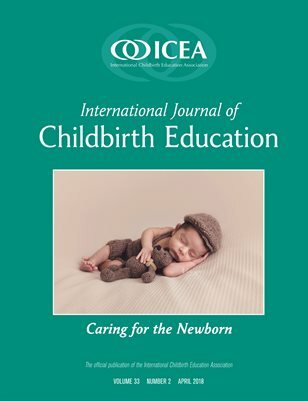 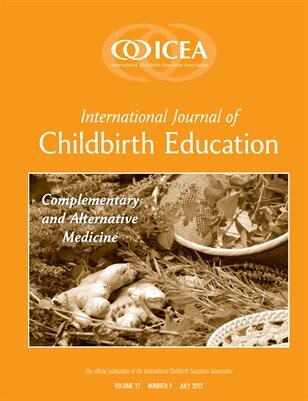 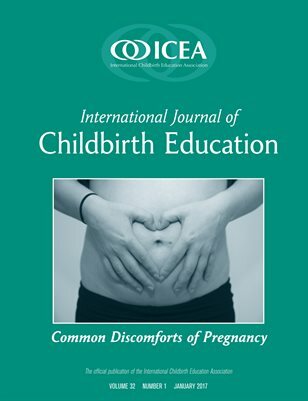 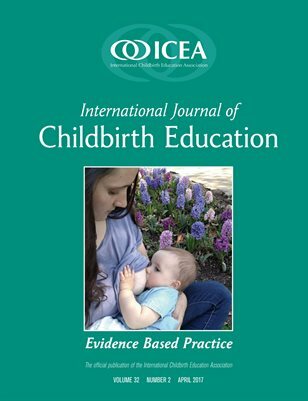 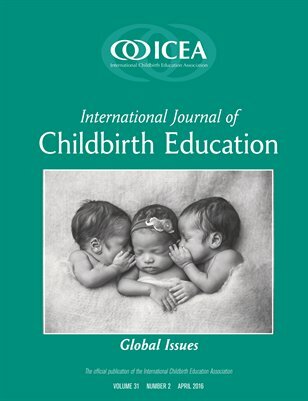 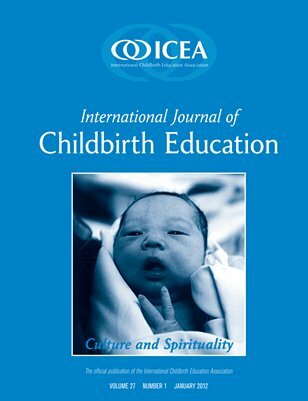 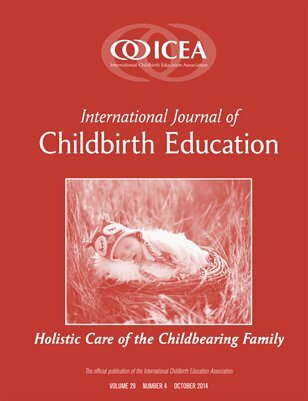 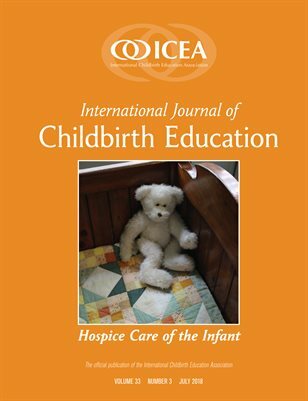 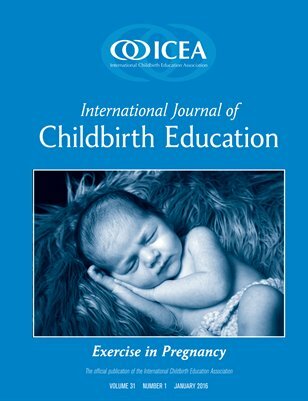 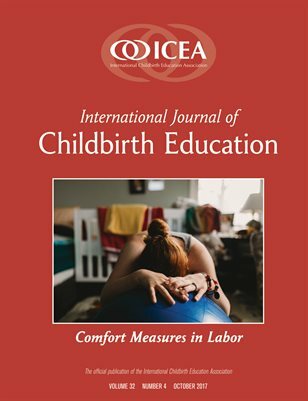 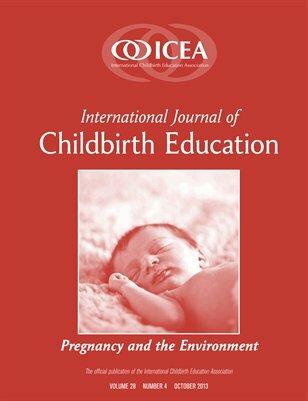 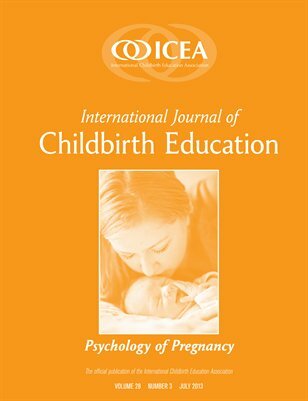 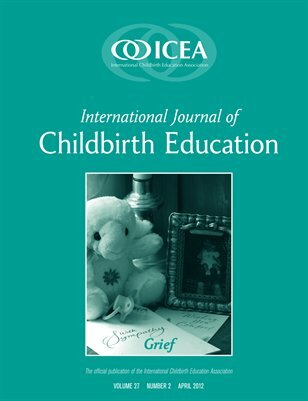 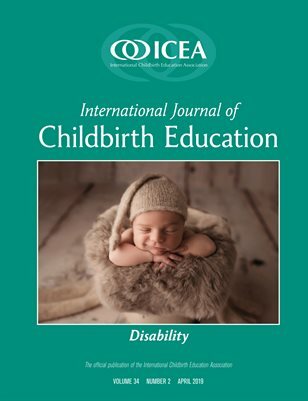 The International Journal of Childbirth Education is publication that brings forth information that supports educators and health care professionals who believe in freedom to make decisions based on knowledge of alternatives in family-centered maternity and newborn care. 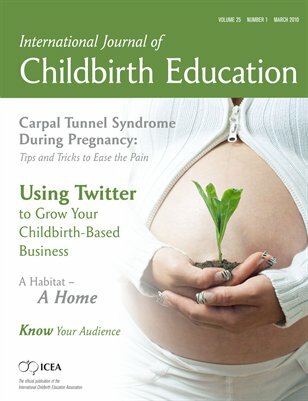 Print + Digital: $22.99 Digital: Free! 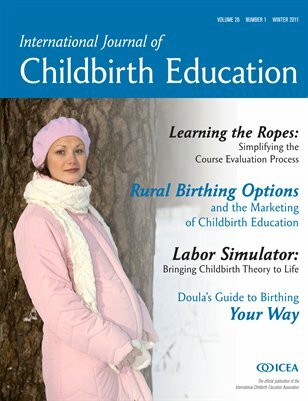 Print + Digital: $25.99 Digital: Free!